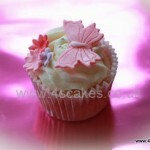 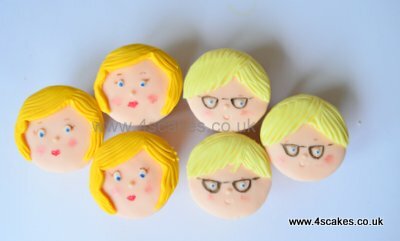 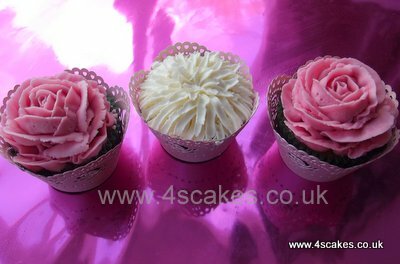 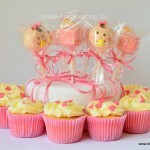 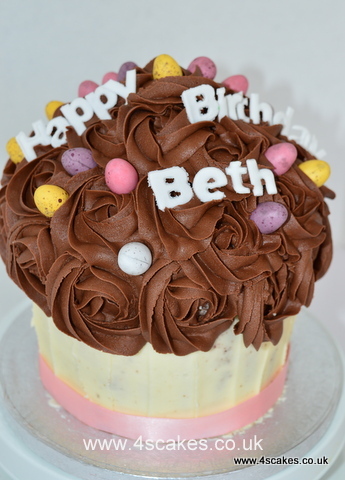 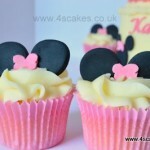 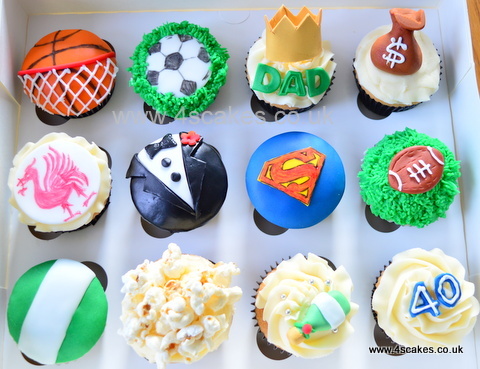 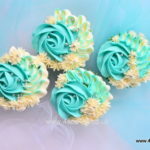 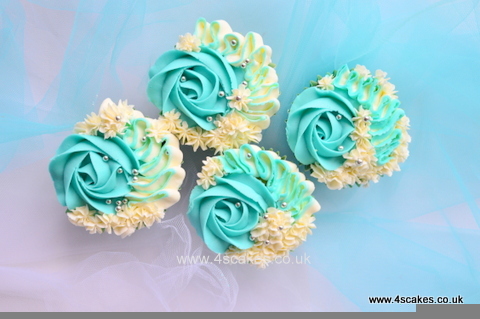 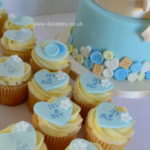 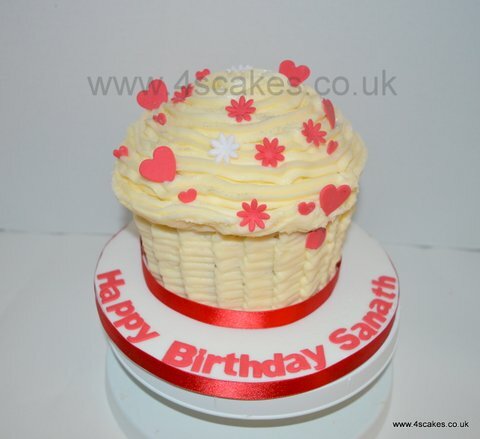 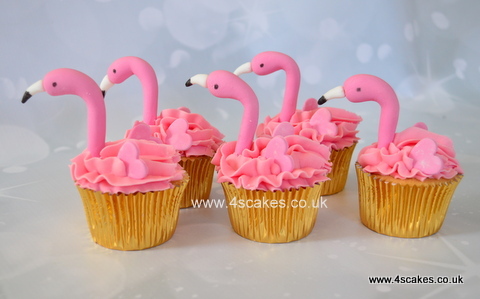 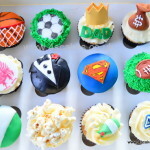 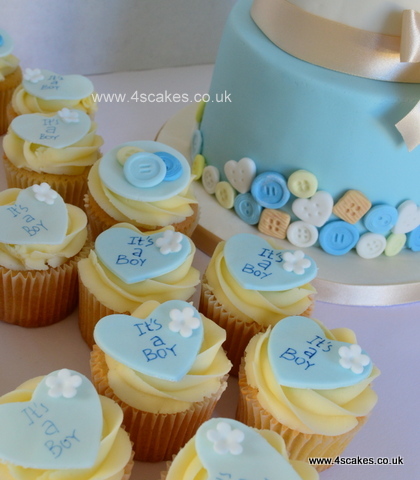 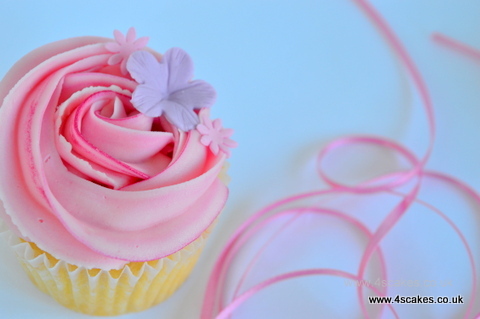 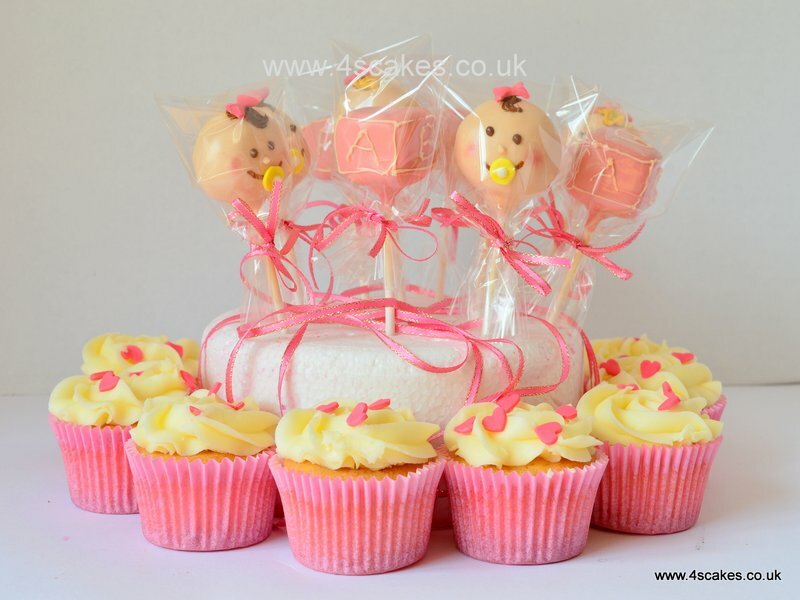 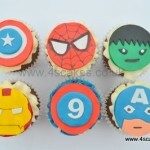 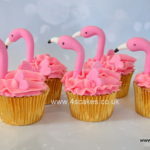 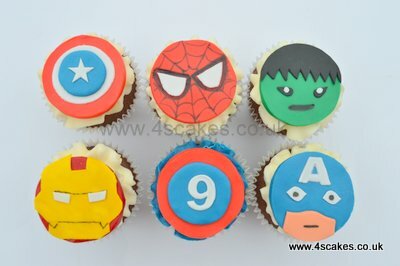 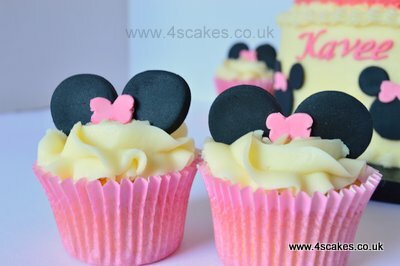 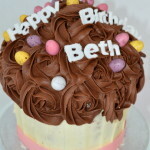 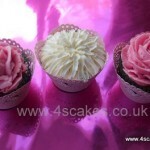 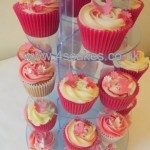 We make Cup cakes to match your theme or occasion. 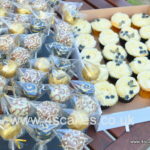 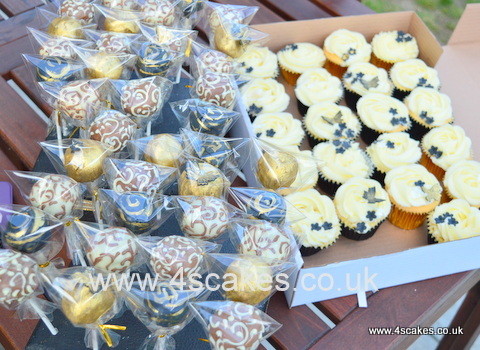 We also make corporate cup cakes. 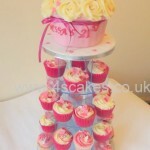 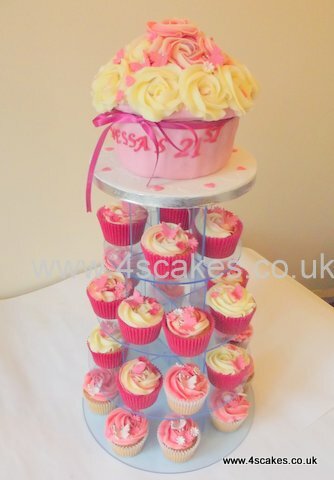 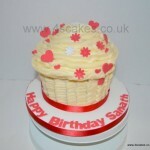 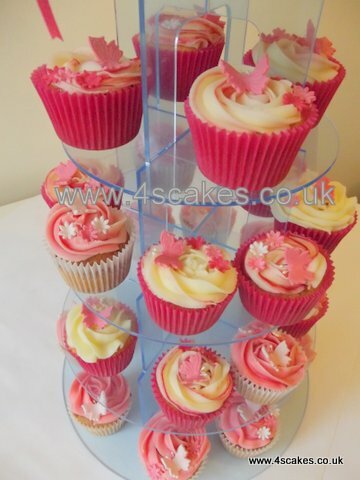 Cup cake towers, giant cup cakes and Wedding cup cakes. 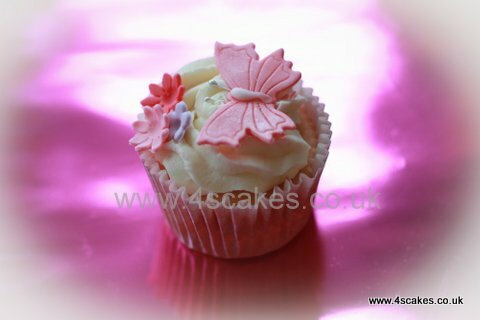 Call or Whats APP on 07903799516 for urgent enquiries Email us at info@4scakes.co.uk or simply fill the form below and click send.